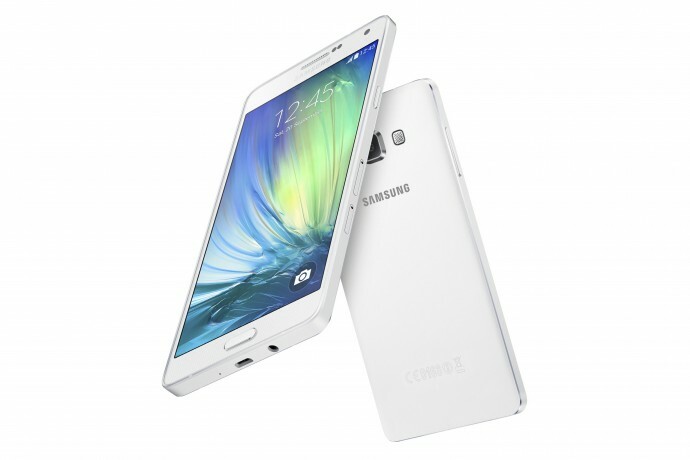 Samsung Galaxy A3, A5 and A7 have been already launched in China, and are expected to arrive in markets in rest of the world in January, 2016. To keep the phones fresh in the memory of the consumers, Samsung has now launched its first official Galaxy A TV commercial. 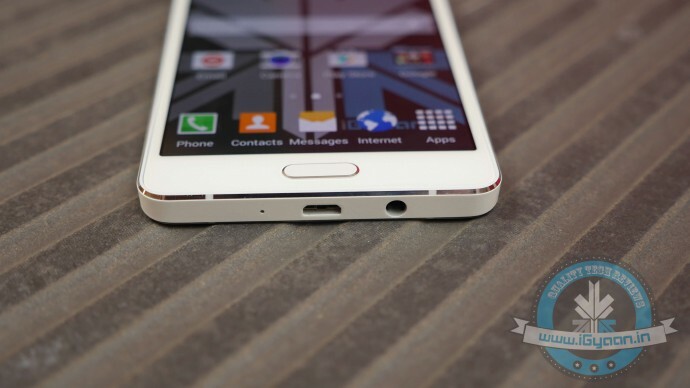 However, it does not showcase any specific phone but the entire Galaxy A series. In terms of specs, this is what we can expect from the three Galaxy A phones when they arrive in India -the A7, which is the biggest of the three, will sport a 5.5-inch AMOLED screen with 1920 x 1080p resolution and a 1.6 GHz octa-core processor, 3 GB of RAM and 16 GB internal storage and 3,300 mAh Fast Charging battery. On the camera front, the A7 features a 13 MP primary camera with f/1.9 aperture and OIS. The front camera also features an f/1.9 aperture. The A5 has a 5.2-inch AMOLED screen with 1080p resolution, 2 GB RAM and 16 GB storage, quad-core processor and a battery marked at 2,900 mAh. It has a 13 MP primary camera with OIS, and a 5 MP front camera. 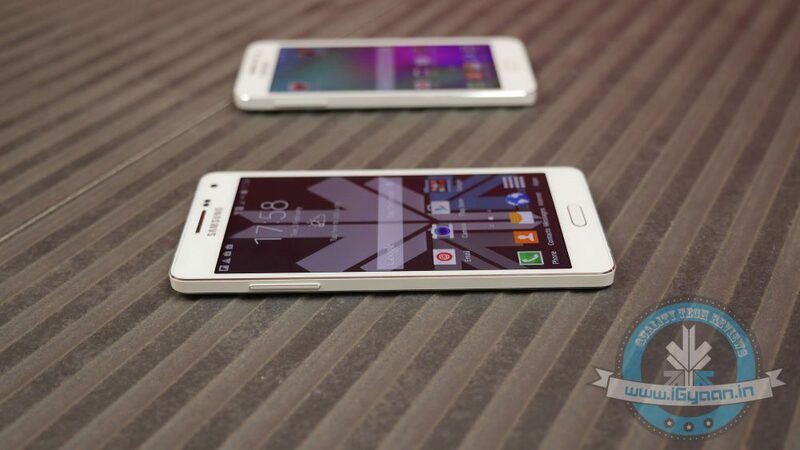 Finally, the smallest of the lot, the Galaxy A3, comes with a 4.7-inch AMOLED screen and 720p resolution. The device also features 1.5GB of RAM and 16 GB of internal storage. The A3 is the only device among the three that won’t feature a fingerprint scanner. The device has a rear camera of 13 MP and a front camera of 5 MP, with both having f/1.9 apertures (no OIS here, though). Which of the three phones is your favourite? Let us know in the comments below. Follow this space for more on Samsung’s A-series launch.